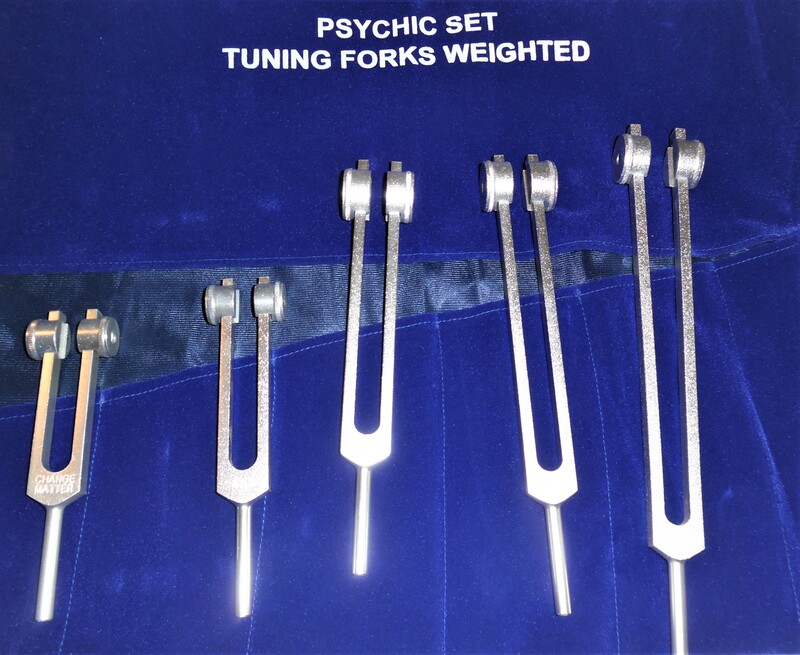 Clearance on the following tuning forks as I have decided not to carry them anymore. 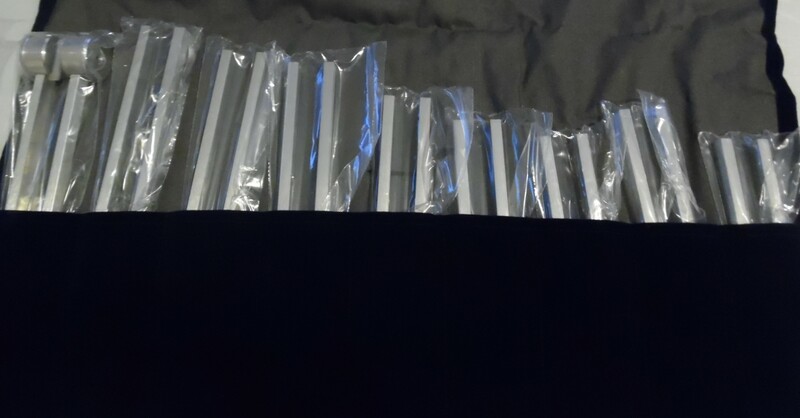 These forks are all brand new. Please note that all postage listed is for shipping inside of the United States ONLY. If you lives outisde of this country, please drop me an email at FrancineMilford@cs.com for costs of shipping to your country. Sale Price: $15.99 plus $4.99 postage in U.S. I have only 3 left. This tuning fork comes weighted and is longer handled than the regular OM tuning fork. This tuning fork comes in the 68.05Hz frequency. 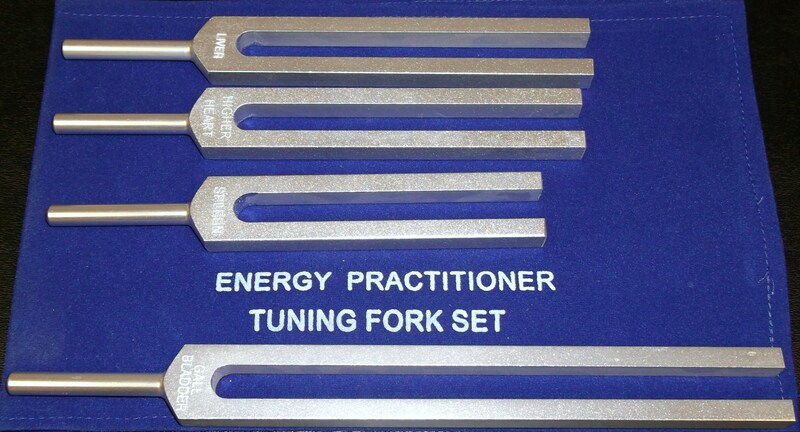 Use this tuning forks to clear and/or move stagnant energy in the body and/or blockages in the body. Can be used alone with the regular OM 136.10 tuning fork on points along the meridian system. Cost of tuning fork is $32.99 plus $6.99 postage inside U.S.A. Cost: $24.99 plus $6.99 postage in U.S.